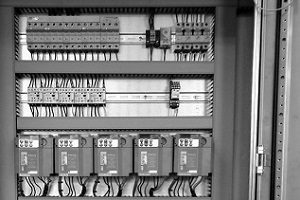 We are Specialist Electrical Engineers and Control Panel Builders based in Keighley, West Yorkshire, UK. 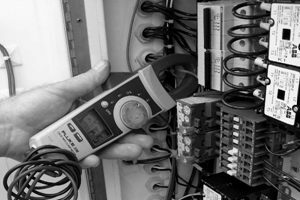 Our team of skilled professionals are fully qualified in all electrical disciplines and offer specialist knowledge and experience from a wide range of industries. 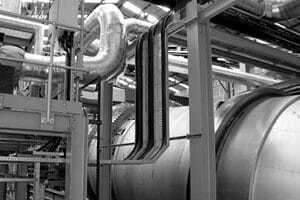 We provide full UK coverage and tailor our services to our customers’ specific requirements. Our approach, as a totally customer focused company, is to work closely with everyone involved in the project so that we can deliver a fully compliant solution on time and on budget without fuss, headaches, or unnecessary costs. 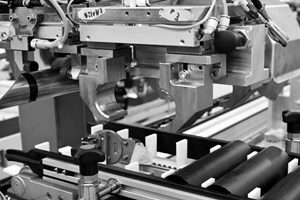 Our commitment to delivering quality products and services ensures that we provide our customers with the very best commercial and technical solutions backed up by all the necessary documentation and certification required. If you would like to discuss your requirements or request more information please get in touch.